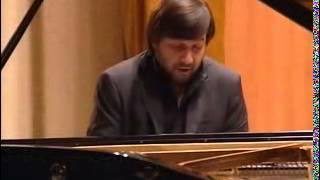 Media | Alexander Korsantia | Dispeker Artists, Inc.
15 Variations and Fugue for Piano in E♭ major, Op. 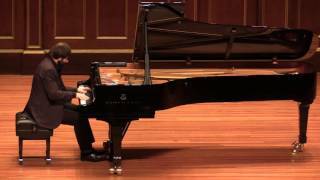 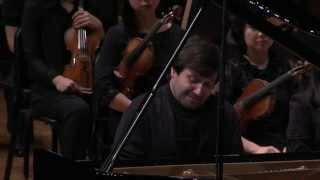 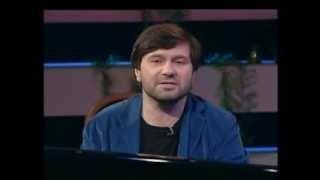 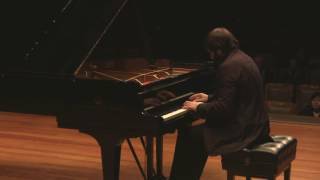 35 "Eroica Variations"
Alexander Korsantia plays Beethoven's Piano Concerto No. 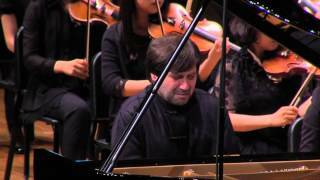 4 with Daejin Kim and the Suwon Philharmonic Orchestra at the Seoul Performance Center. 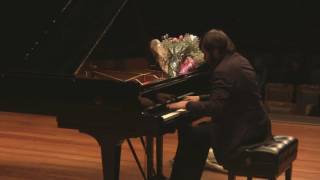 Israel Television interview + live performance.